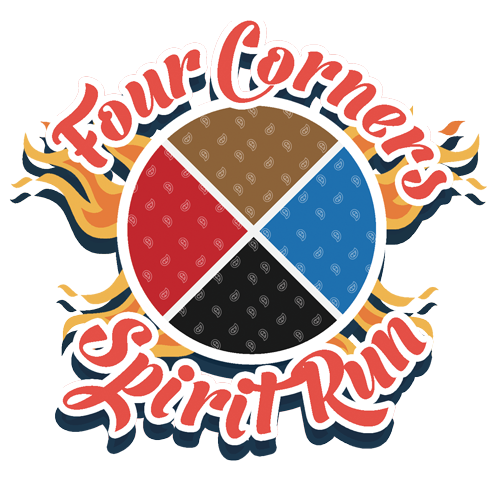 The Four Corners Spirit Run staff are all volunteers and donate their time and energy to this beautiful and much needed cause. We’ve relied on our personal funds to bring this ceremony to life each year. We are reaching out to you, the community, to help with a kind donation to help us put this sacred event together. The funds raised will go towards purchasing flyers, thanksgiving food, refreshments, snacks, first aid supplies, and other food & safety necessities. There is no monetary compensation given to anyone involved. We do this solely for the community and to ensure all elders, youth, and participants’ food and safety needs are taken care of. If requested, a receipt for your donation can be provided.